Christina Tosi's Cereal Milk soft serve is so tasty that we might consider flying to New York or Los Angeles to get a fix. 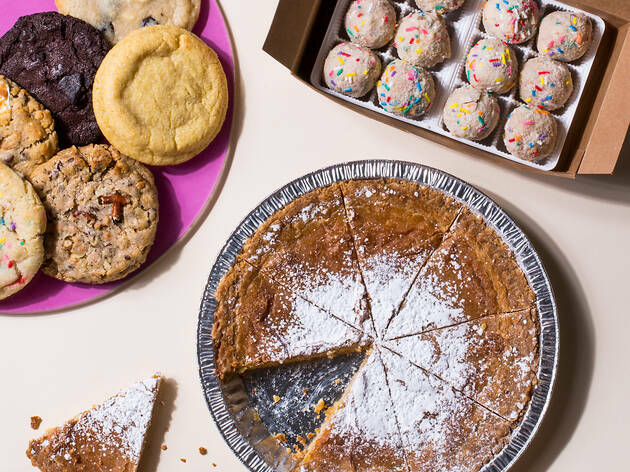 Lucky for us, the sweets empire has plans to expand to Chicago over the next couple of years, as first reported by Eater. The tip comes from a New York Times profile published Tuesday on Tosi and her thriving business: "Ms. Tosi plans to open Milk Bars in cities where there’s already a fan base, including Chicago and Miami," NYT correspondent Kim Severson reported in the piece. Though the popular chain originated in New York, it now has outposts in Los Angeles, Boston, Las Vegas, Toronto and Washington, D.C. The PR manager for Milk Bar told us that while the company has its sights set on Chicago, along with some other cities in the future, they "don't have any concrete plans to share as of right now." 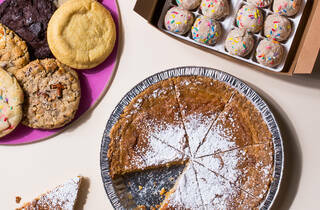 In the meantime, satiate your cravings with these photos of some of Milk Bar's greatest hits.